Here is an interview that J.G. 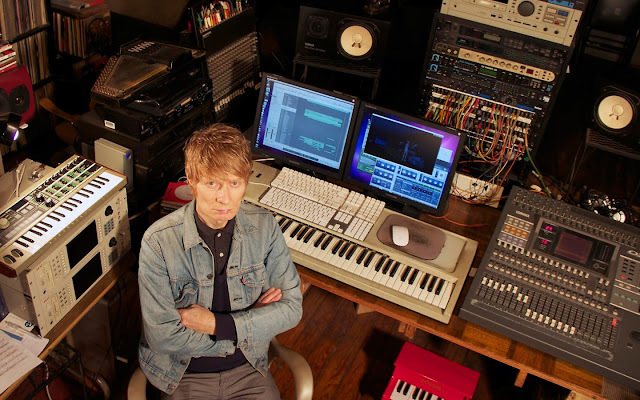 Thirlwell gave recently to WKCR 89.9 FM NY on the lead up to (among other things) a listening 'party' of his 2011 Manorexia album 'Dinoflagellate Bloom'. The event which is on the 11th will be a listening to the 5.1 mix of the album in a darkened room, very likely to give people the heebie jeebie's! There were no plans to make this interview available to stream/download after the fact so I took it upon myself to archive it and present it here in full. The program began with a collection of Manorexia tracks and then the interview, this is just the interview segment. The interview was conducted by Bernhard Fasenfest. The images are purely functional, I don't want anyone to get burnt pixels now do I! ?